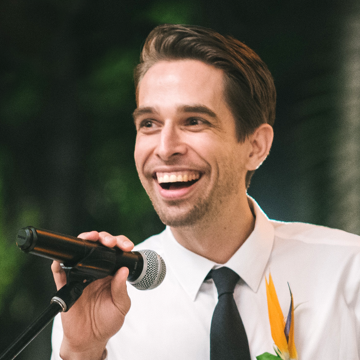 Google Analytics for Firebase is an event-tracking tool provided for free by Google Firebase. It allows you to easily track events within your app and analyze them later using various filters. In a recent update to our mobile SDKs (iOS 2.6.0+ and Android 3.7.0+), we've made it easy to send OneSignal Notification Events to Firebase by simply selecting "Enable" on the Integration page of your app settings. 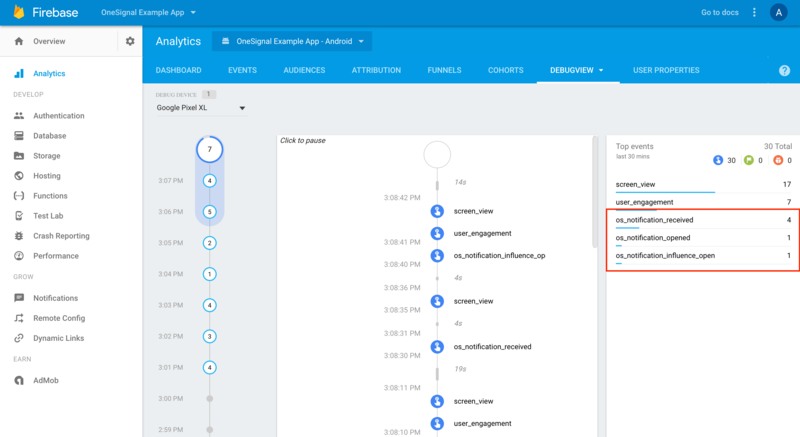 With this change, events related to received notifications, clicked notifications, and even "Influenced Opens" (When a user opens your app soon after receiving a notification) will all be visible in Firebase Analytics alongside any other user events you track. If you use or are planning to use Google Analytics for Firebase, this makes it easy to start tracking important notification related events without having to modify any application code. You can use these events to determine which of your notifications influence users to re-engage with your application, make a purchase, and more. To learn more about using Google Analytics for Firebase with OneSignal to track Push Notification events, you can read our documentation here. If you use another analytics products such as Mixpanel, Amplitude, Google Analytics, Flurry, Adobe Analytics, or any other mobile analytics tool, we've also made it easy to send events to these services with just a little bit of code in your app. 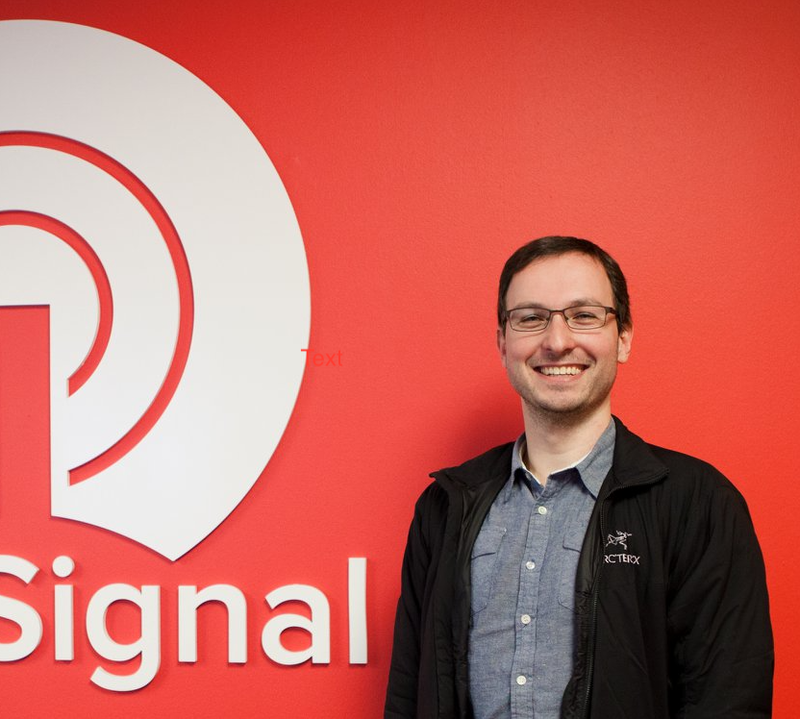 You can learn more about using OneSignal with other analytics products here.